Chelsea were a club in transition over the summer and it seemed at one stage they were in danger of breaking up, with their star players looking to make a quick exit from Stamford Bridge. No one was quite sure what would be happening with Antonio Conte, either, with rumours of an exit hovering over the club for the duration of the World Cup. 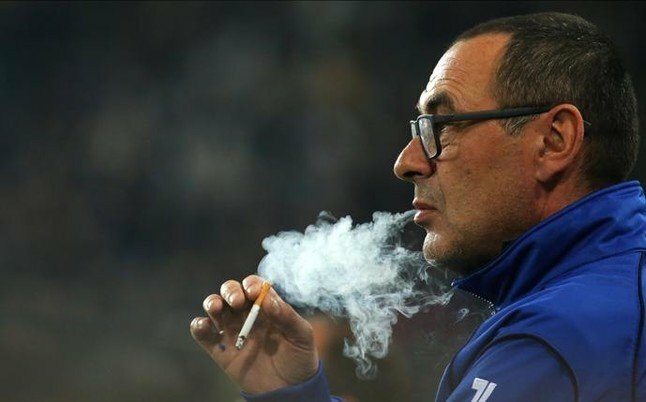 Proceedings did move fast, however, once the Italian left the Blues on July 13th and it was only 24 hours later that Sarri was named the new head coach. There was the odd hiccup to come still, with a wanatway Courtois making it abundantly clear he fancied a move to Real Madrid, which would come about on August 9th. 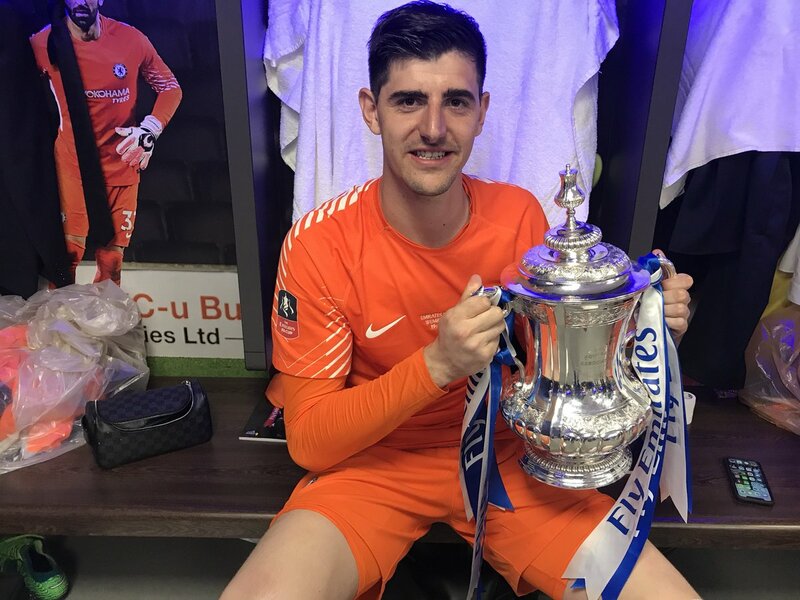 Whether Chelsea are willing to let Belgium number one Thibaut Courtois depart Stamford Bridge for Real Madrid or risk losing him on a free come next summer when his contract expires, he will leave some big gloves to fill. The goalie, who missed training with days to go before the Premier League transfer window shuts, has already won league titles in his homeland, on loan in Spain with Real's city rivals Atletico Madrid and England during what has been a glittering career to date. 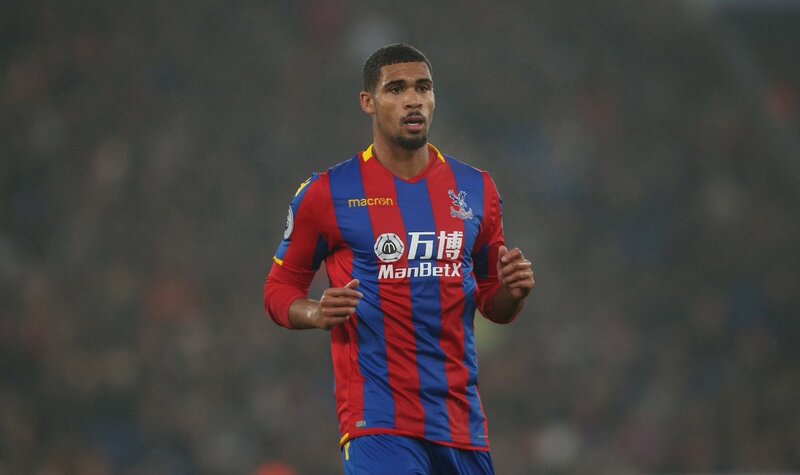 Speaking to reporters, Loftus-Cheek admitted that he was surprised at the lack of faith from Antonio Conte, given he has earned praise under Roy Hodgson and Gareth Southgate with Palace and England respectively, he said: “It's been so difficult to go from playing every game then get to the seniors and not be given a chance. It's really difficult mentally, there's only so long you just enjoy training with top players. Manchester United midfielder Ander Herrera has suggested that Eden Hazard remains the best player in the Premier League despite the goalscoring exploits of Mohamed Salah this campaign. The Belgium international has contributed 16 goals and 10 assists this term and he could play a defining role when they the Blues contest United in the FA Cup final this weekend. Belgian goalkeeper Thibaut Courtois is keen to sort out his contractual situation at Chelsea prior to this summer’s World Cup finals in Russia. The 26-year-old’s future has come into question over the past few months amid continuous links with Real Madrid, but the shot-stopper remains adamant that he will stay at Stamford Bridge, whether or not, he pens a new deal beyond the 2018/19 season.